It’s easy to silence your Android phone or tablet, but not so much with the vibrations when typing on the virtual keyboard, which can be especially annoying on larger tablets if you need complete silence while typing. To that end we’re going to explain how to get rid of the vibration on the official Google keyboard on devices with Android 4.4 or higher. 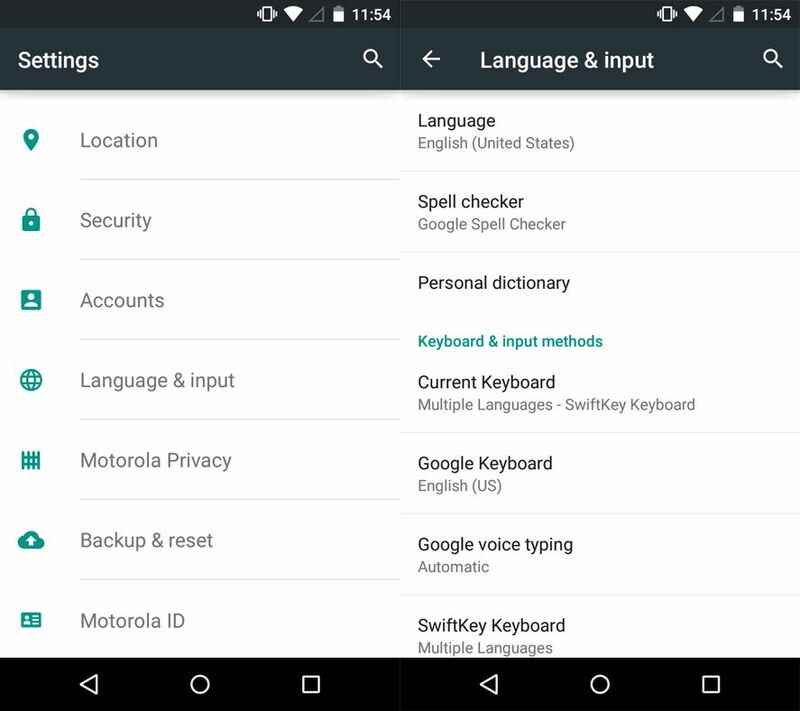 The route to find the option is quite hidden within the specific options for the Android keyboard. To access that section go to Settings > Language & input. From there you should search for the default keyboard, and in this case you should find that it’s Google Keyboard that’s ticked as your Current Keyboard. After making sure that’s the case, you’ll need to click on the Google Keyboard (English) section. 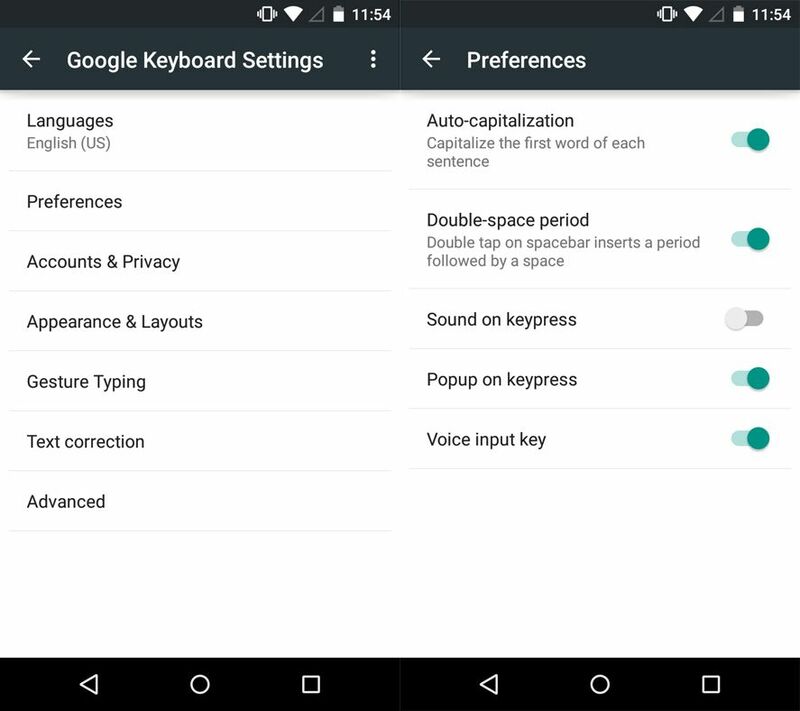 From inside the Google keyboard settings you should go into Preferences, when you’ll find several switches to turn certain features on or off. What we’re looking for is Vibrate on keypress, although from here you can also remove the sound on keypress. Note, though, that the Google Keyboard is not the default one on lots of devices, meaning the access route might vary depending on the model of your phone or tablet.